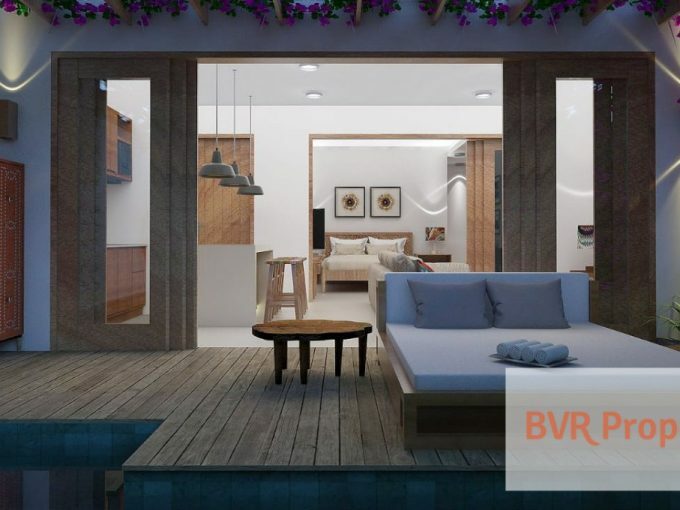 For you who want to start or continue a business in Bali without building everything from zero, BVR Property provides you commercial properties so you can get an already established business. Bali villas for sale, Bali villas for rent, Bali restaurants for sale, Bali restaurants for rent, Bali hotels for sale, Bali hotels for rent, Bali apartments for sale, Bali apartments for rent, or resorts and spa. 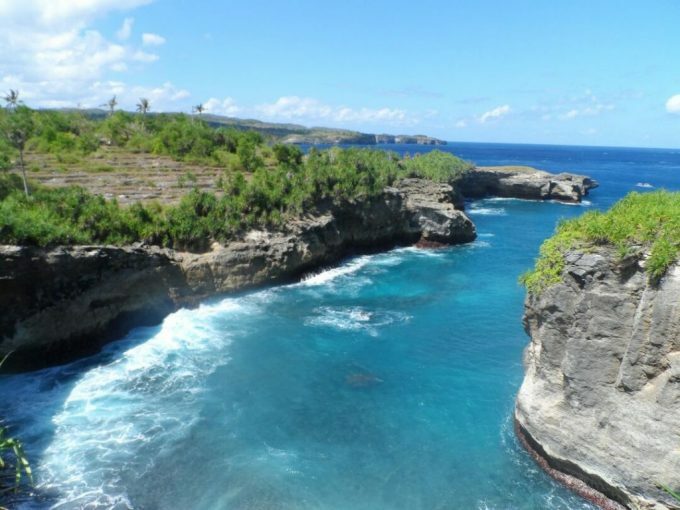 Our property Bali listings cover a wide range in Bali and outside Bali. If you want to be in busy locations, we provide you Bali properties in South Bali area, including Kuta, Legian, Seminyak, Canggu, Kerobokan, Uluwatu, Nusa Dua, Sanur and Denpasar. If you want cultural region or rice paddy area, you may take a look at our Bali properties in Central Bali, including Ubud, Gianyar and Tabanan. Our listings also cover Karangasem, Singaraja, and surrounding Bali areas such as Gili, Lombok, and Sumbawa. You need no worries anymore to start your business because BVR Property will assist you in finding space for your business needs in Bali.